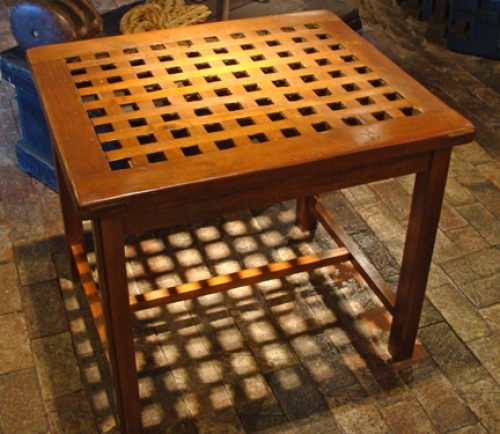 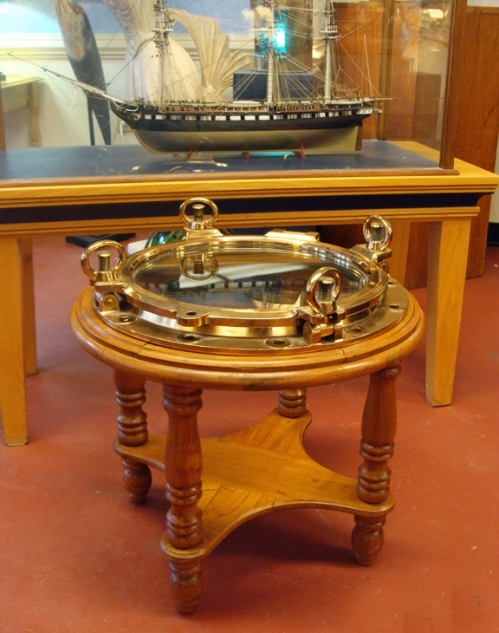 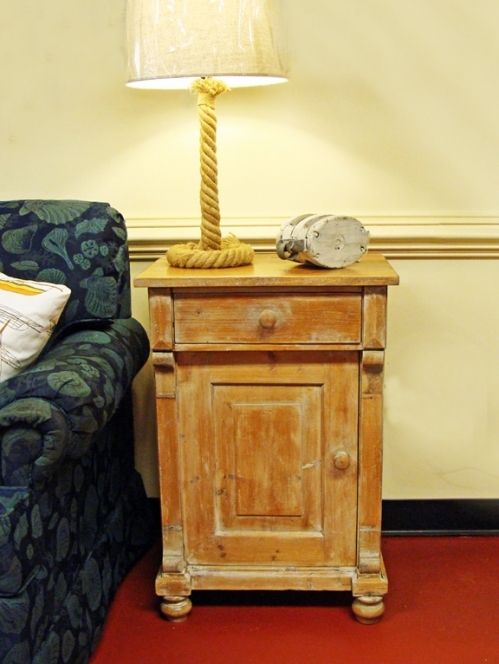 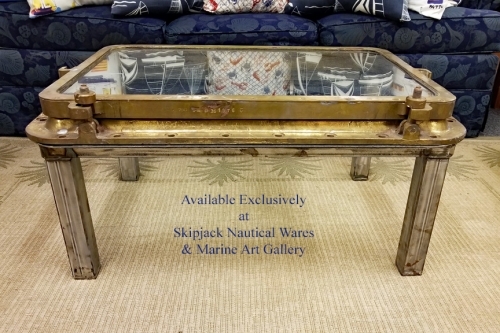 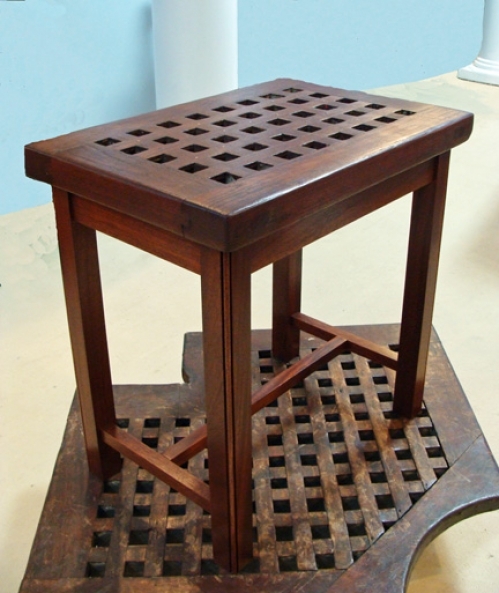 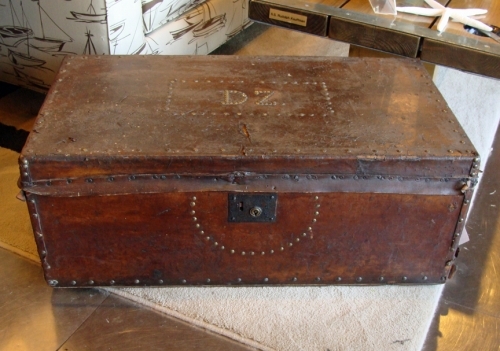 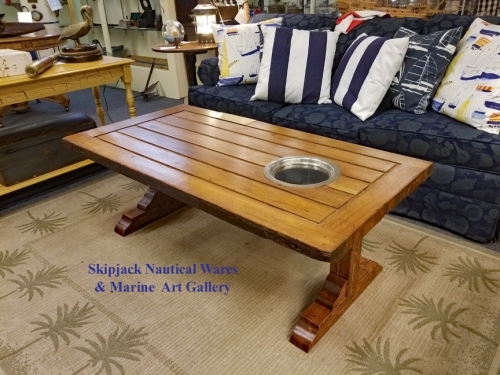 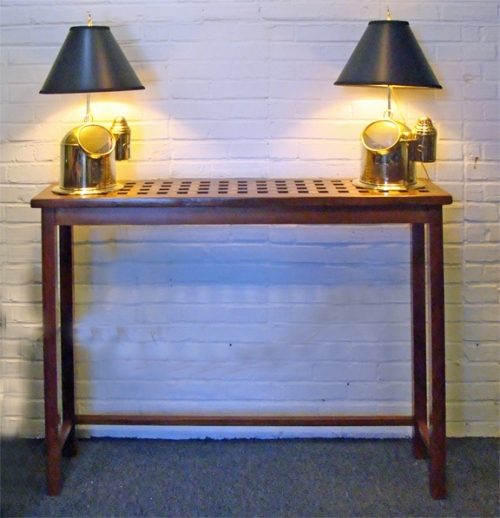 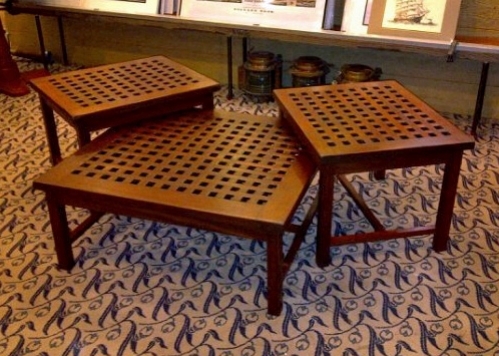 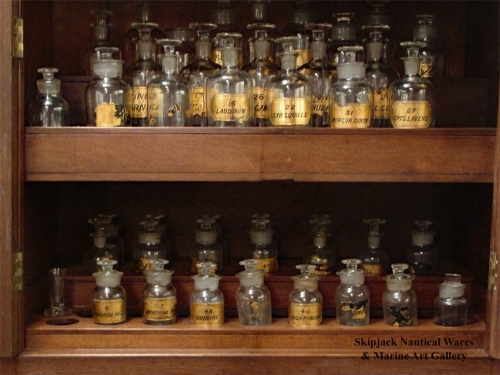 Features our custom nautical furniture produced using re-purposed ship salvage such as teak grates, hatch covers, ship windows and doors and other old seafaring items into custom home furniture including coffee tables, end tables, sofa tables, desks, dining and occasional tables, bars and mirrors. 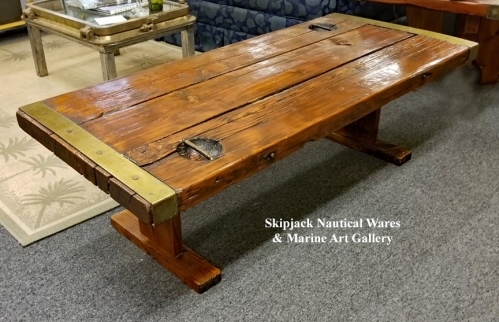 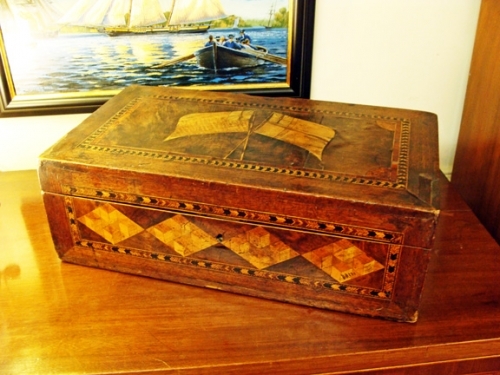 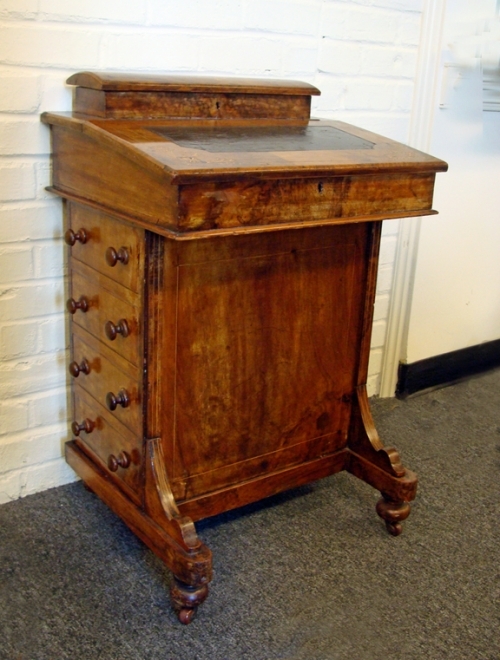 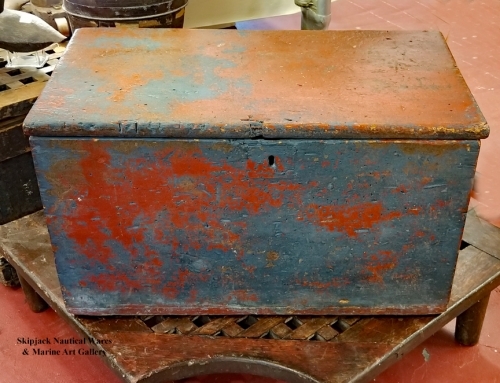 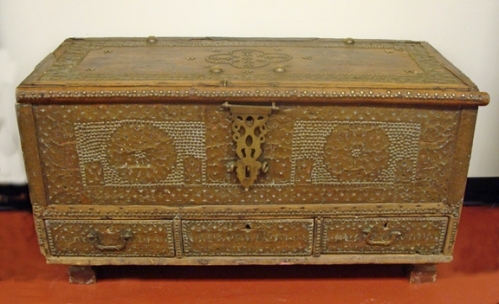 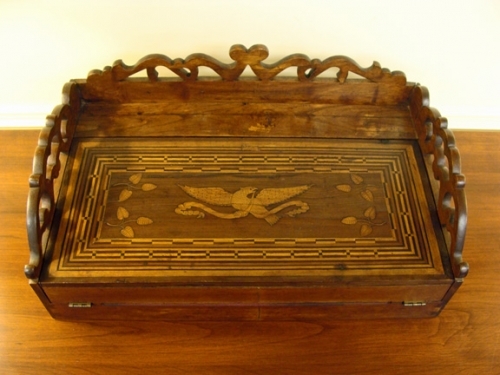 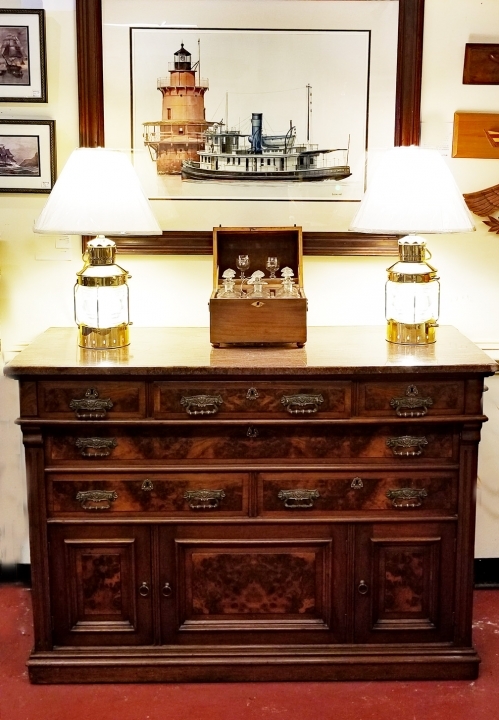 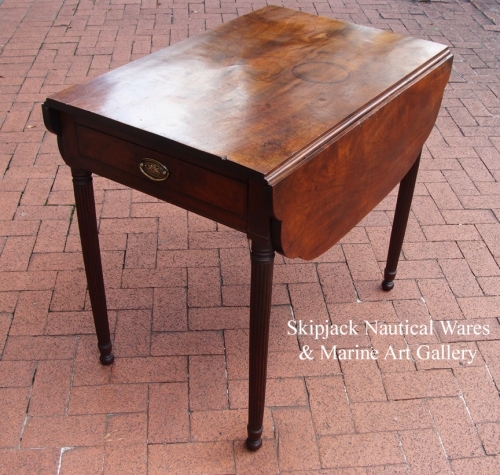 We also stock exceptional vintage and antique furniture such as sea chests, desks, chest of drawers, tables of various types, sideboards, huntboards and other quality furnishings selected by our staff specifically for use in creating the perfect nautical room and coastal home design! 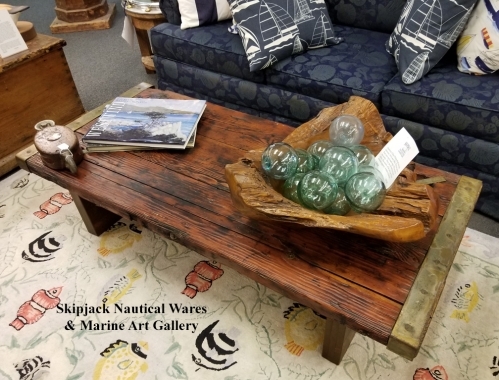 Be sure to browse through our selections of nautical furniture suitable for every room in your nautical room and coastal home.